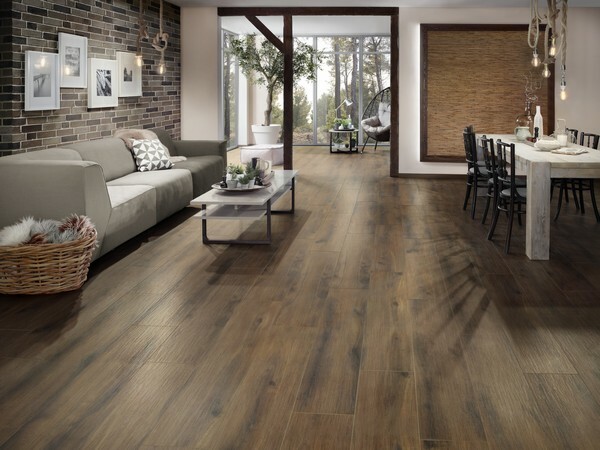 Kronospan manufactures and distributes wood-based panels. Globally is leading manufacturer for Particleboard, Medium density fibreboard, laminate flooring and Number one manufacturer OSB in Europe. The group is composed by more than 40 sites and we employ over 14000 people. 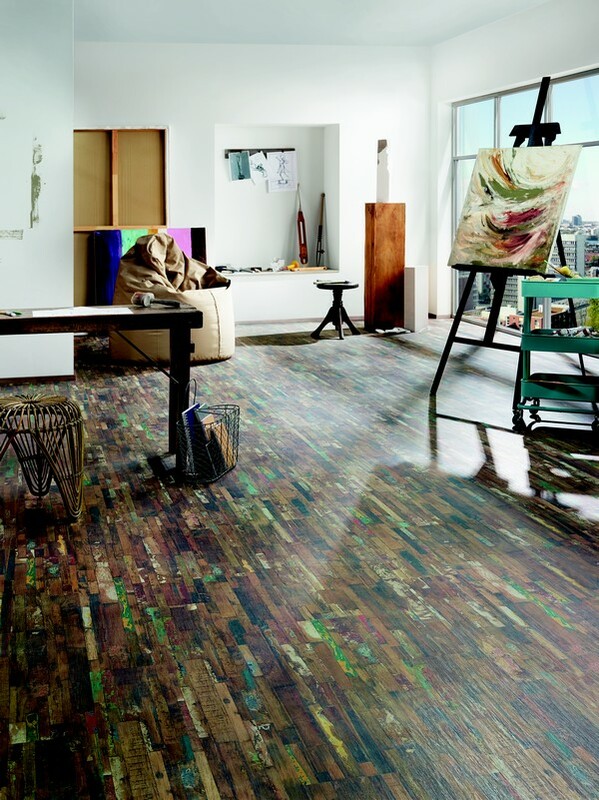 Kronospan Luxembourg, located in Sanem LU, is manufacturing Laminate Flooring, OSB panels, medium density fibreboard. Our particular location in Europe, gives us the opportunity to mainly deliver to France, Germany, Spain, Italy and the Benelux markets. 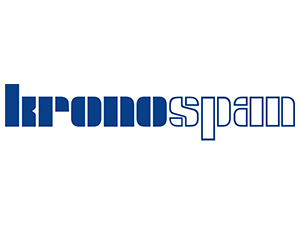 Our products are produced under Trademarks Krono original for the Laminate Flooring and Kronobuild for all the construction panels. 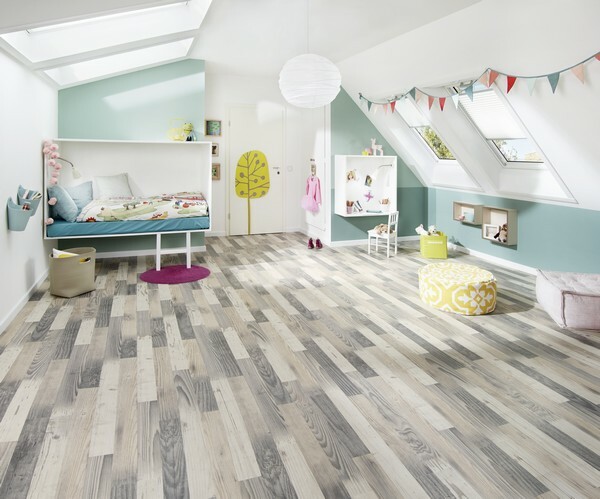 Krono original is the Laminate flooring range, with over 150 designs, from classic to modern, there will always be a floor that is to your taste. 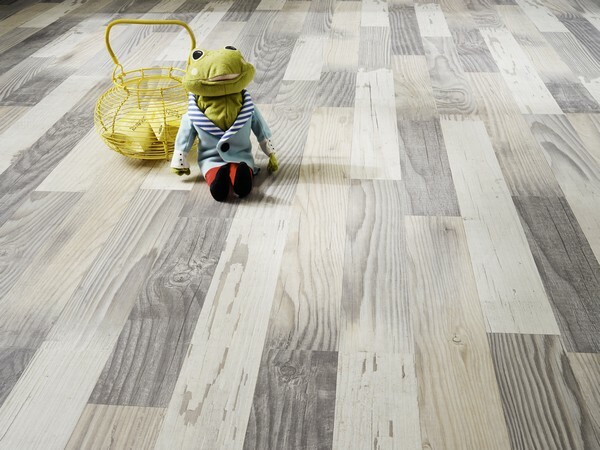 Krono original is composed by several products lines from 7 to 14 mm thickness, with all the modern, Elegant and trendy characteristics that request a wonderful looking floor. 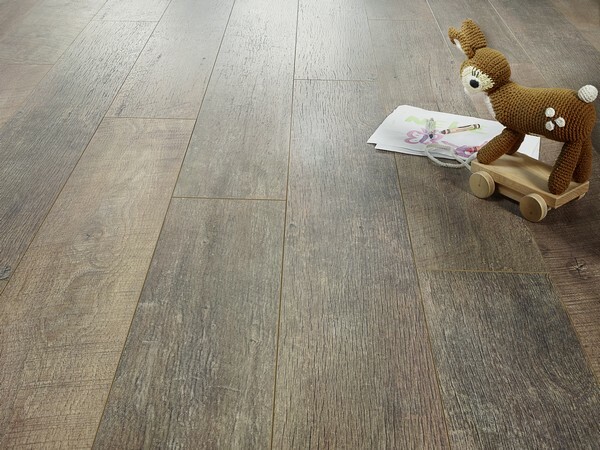 Produced in Sanem, those products are specifically made for and with the flooring dealers all over Europe. 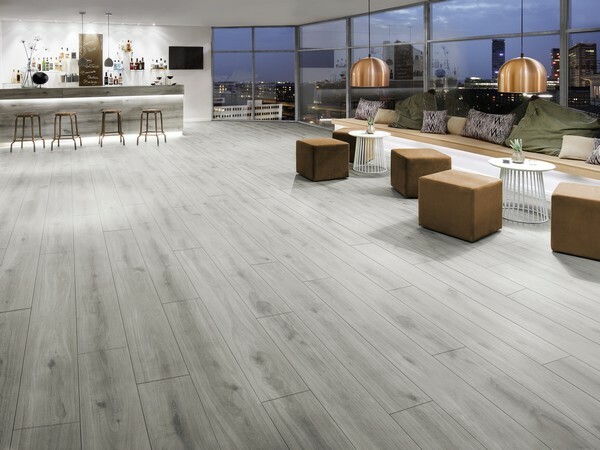 The trendy design, the well-known Krono original name and the power of a group, will be a great answer to Business which are looking for quality and partnership is flooring solutions.